Peter Gabrielli is a trial and appellate litigator. 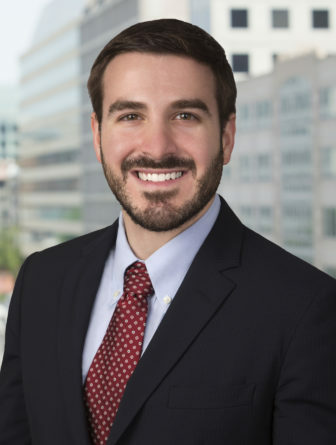 Before joining Robbins, Russell in 2018, Peter was an associate in the Washington, D.C. office of Wilmer Cutler Pickering Hale & Dorr LLP. He also served as a law clerk to the Honorable Timothy M. Tymkovich of the United States Court of Appeals for the Tenth Circuit.